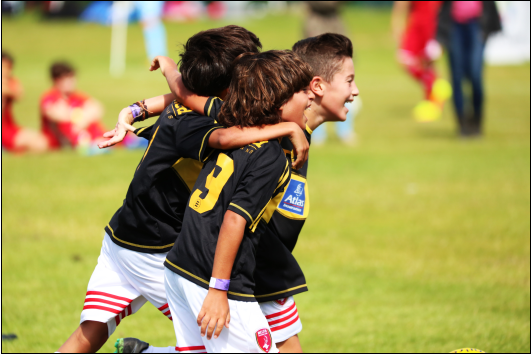 The Welsh International Super Cup, now in its 32nd year, has attracted over 160 football teams to compete in the longest running youth football competition in the U.K. Teams have come from all over the world to compete. Over 300 Maltese players and supporters flew into Cardiff to be part of the Welsh International Super Cup in 2016 taking in Welsh culture with visits to Cardiff Castle and the Principality Stadium. The team captured the hearts of everyone at the tournament, giving away pennants to opposition and badges to almost everyone they met. Almost as impressive as their football skills were their dance moves, even the parents got involved in the dancing on stage as trophies were proudly collected and held aloft. Another team capturing hearts were the Trinidad Lions, who didn’t win as many games as they would have liked but showed such grace in defeat that they gained the admiration of all they faced, adding new supporters to all the people following them back home through the Welsh Super Cup social media. 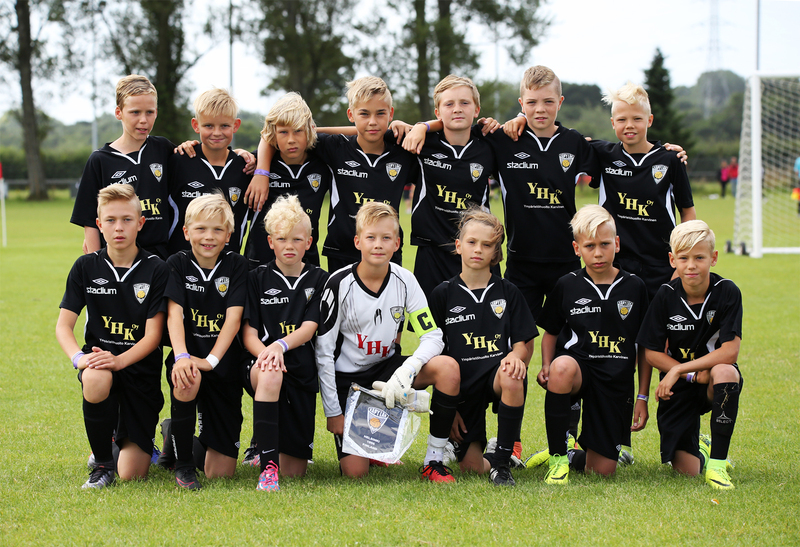 Finnish side Käpylän Pallo 04 came and showed just why they are regarded so highly in their country with some really strong performances but just got edged out in the final by Champion Soccer Academy from Swansea. It wasn’t just the international sides showing the quality, teams from the U.K such as Derby County Community, Doncaster F.C, Plymouth and Cardiff Development sides all showed a great amount of quality. Barking Abbey from London went home happy after taking home the Welsh International Super Cup on their fifth consecutive visit to the tournament, getting better each time they competed. 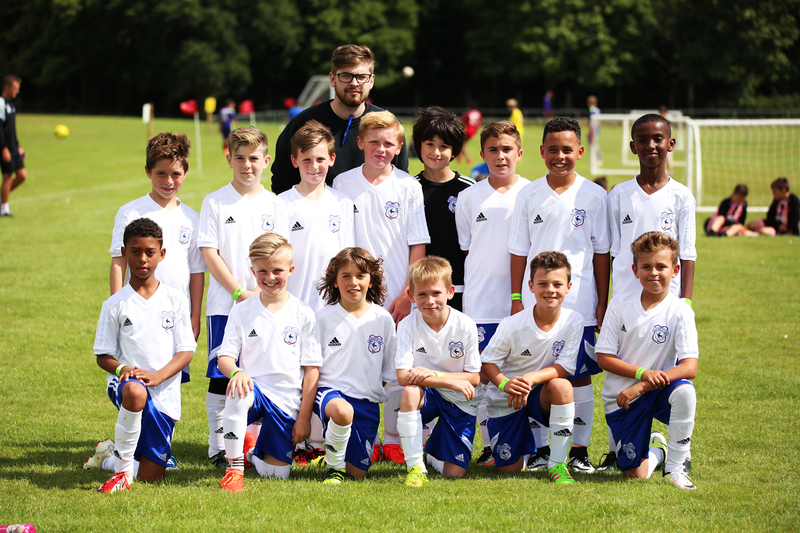 Cardiff based side PG10 had a great presence at the tournament with teams competing in age groups from the under 6’s all the way up to the Youth category. The Welsh International Super Cup is a fantastic platform for young, talented footballers to be discovered by the scouts that attend from all over the U.K including Premier League scouts from clubs like Manchester UTD & Manchester City are just a small example of the big name clubs scouting staff in attendance. Manchester UTD player Regan Poole, was scouted at the Welsh International Super Cup 3 years ago playing for a local side and now has a bright and promising future ahead of him at one of the biggest clubs in world football. It’s opportunities like these the make the Welsh International Super Cup such a special event for all those who attend. It’s not just the players that benefit from attending the tournament but the City of Cardiff, with over 10,000 people come through the gates each day of the four day event. Many hotels around the city are packed out with teams and supporters, with many famous tourist attractions visited during their stay. It was also wonderful to see teams from all over Wales come to Cardiff to be part of the nation’s biggest international youth football tournament with entries from Barmouth & Pwllheli in North Wales and Llanelli, Carmarthen, Swansea & Bridgend from West Wales and Newport from East Wales. We have seen a massive 500 plus games played over the four days of the tournament and a staggering 2,000 plus goals scored through all age groups. The standard of football has been higher than ever with some definite stars of the future on display. The Welsh Super Cup app was used in countries all over the world including: – U.K, Malta, Finland, Switzerland, Spain, Germany Iraq, Kosovo, USA, France, Ireland, Sweden and Turkey to name just a few. Ex-Wales and Manchester City legend Craig Bellamy was at the tournament encouraging the next generation of Welsh footballer through, spending time talking to teams and posing for photographs. IBF Champion Craig “The Kid” Kennedy also attended the event to support his local side, what a knockout of a tournament the Welsh International Super Cup has been in 2016 and another huge year in 2017 is expected.